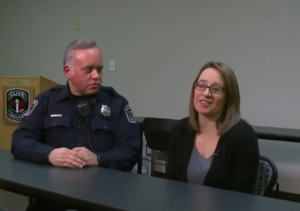 Cop Goes To Give Girl Ticket, Then Hears She Has Depression & Makes Incredible Offer. As kids, we’re taught to avoid judging others because we never really know what difficulties they may be facing in silence. 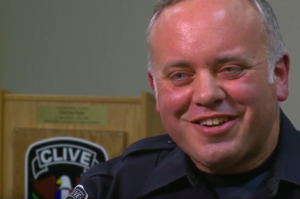 One police officer in Clive, Iowa, has taken that childhood lesson to heart — and then some. In fact, he clearly uses the sentiment as a guide for decision-making in every aspect of his life, especially when it comes to his job. Officer David Liska may be a cop, but he’s not one to dole out tickets. The self-proclaimed “softie” would much rather spread compassion and kindness on duty, as evidenced by his recent encounter with a driver named Lauren Bruner. Liska had pulled Lauren over because her tags were expired. 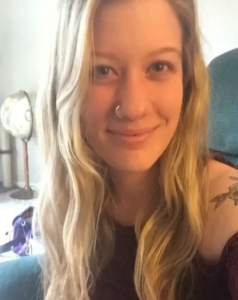 The young woman explained that she was aware of the issue, but that she had just started a new job and couldn’t afford to get them renewed until she received her first paycheck. She didn’t have insurance either, and when Liska asked why, the floodgates opened. 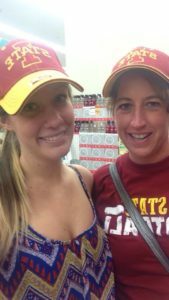 “She teared up and she talked about depression and a hospital stay, and we have a daughter who had depression, and it just clicked,” Liska said. 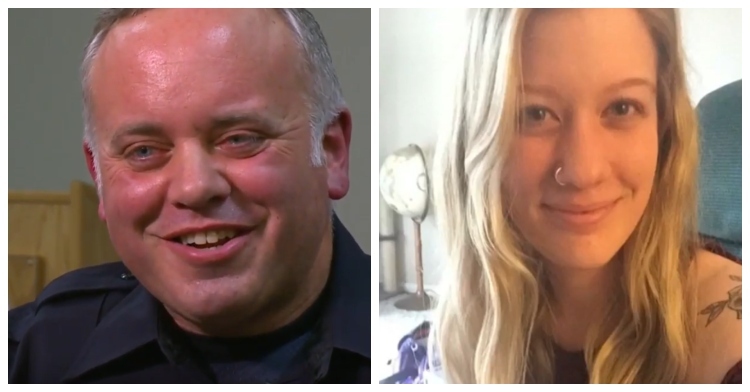 Rather than give Lauren a ticket, Liska did something for her that she’ll never forget. He called his wife, Ellen, who subsequently arranged to drive Lauren to get new tags. But she didn’t stop there. In an incredibly generous gesture, Ellen bought the tags herself and paid for one month of Lauren’s insurance! She even got Lauren a smoothie on the way home. Lauren’s mother, Michelle, took to Facebook to express how thankful she was for the couple’s treatment of her daughter, who has been struggling with depression. The world needs more people like Officer Liska and his wife. Learn more about their wonderful act of kindness in the video below, and share to spread the love.